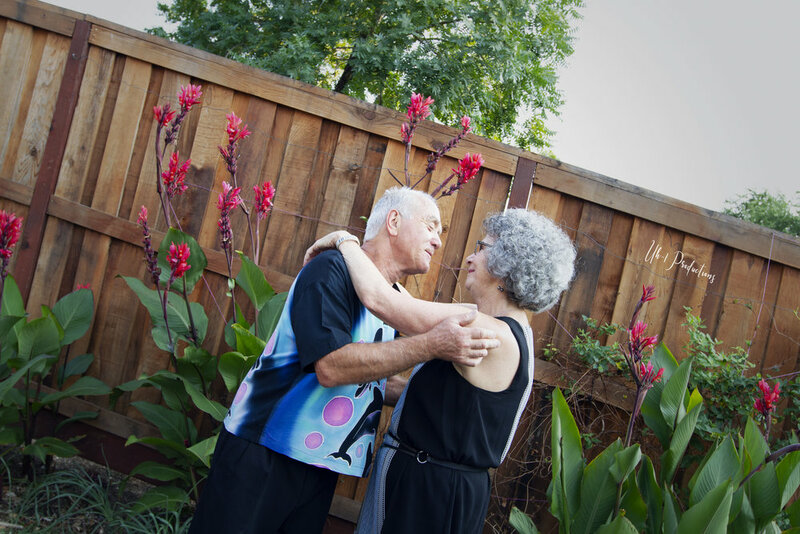 Rebecca and Jef met in Ecuador over 40 years ago and they have been in love every day since. 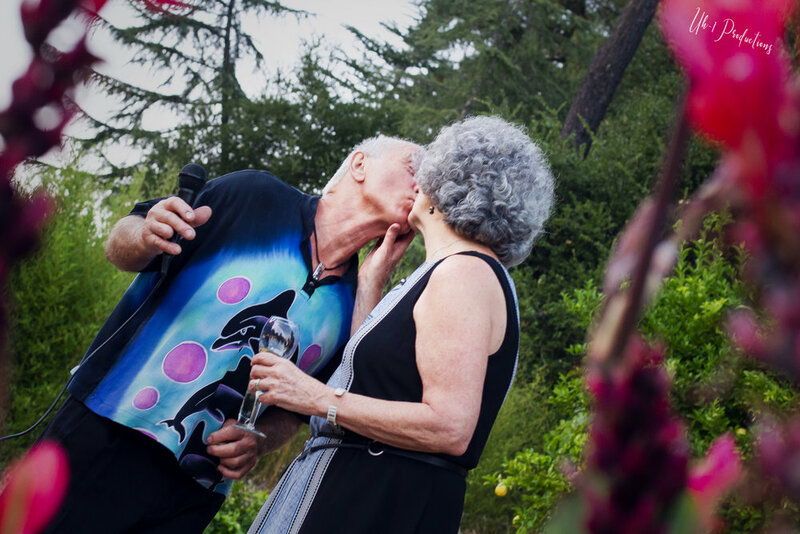 Oh to be this is love after four plus decades and it's still only the beginning. Can we say Marriage Goals? !